Nothing beats staying somewhere luxurious and chilling out in your own private hot tub. Nothing, that is, except chilling out in a private hot tub that has jaw-dropping views. 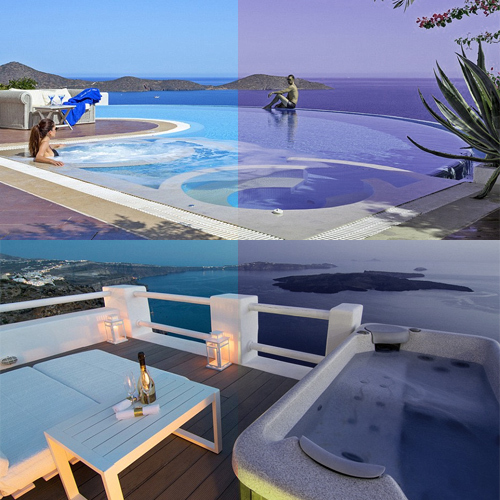 To prove the point, holiday rentals firm CV Villas has compiled a list of the outdoor tubs that have the most impressive vistas - and we've found a couple of corkers ourselves.